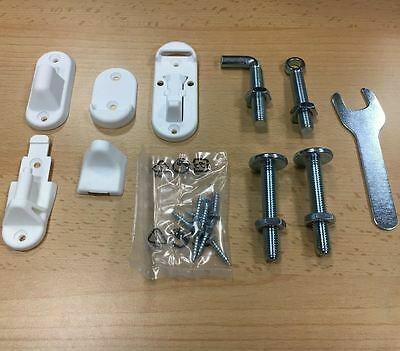 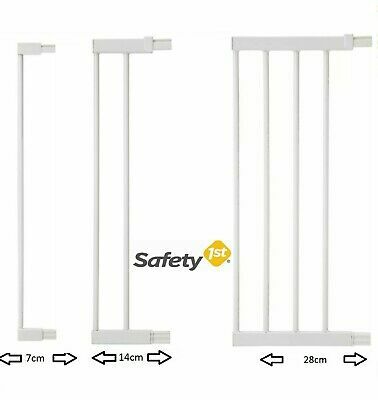 Cuggl Pressure Fit Safety Gate GBL153. 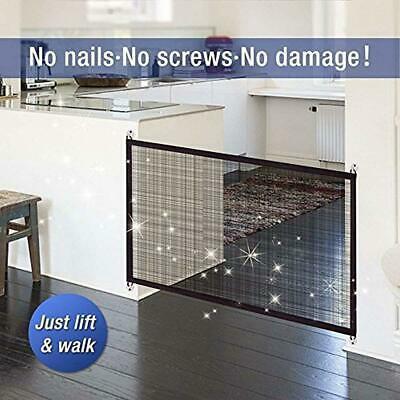 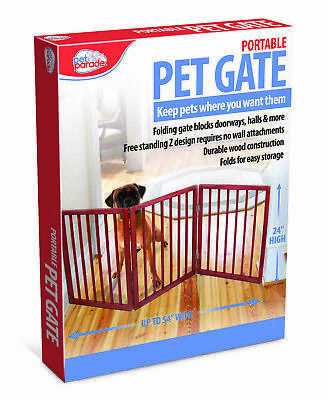 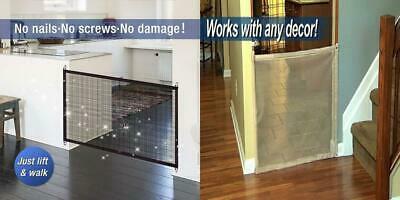 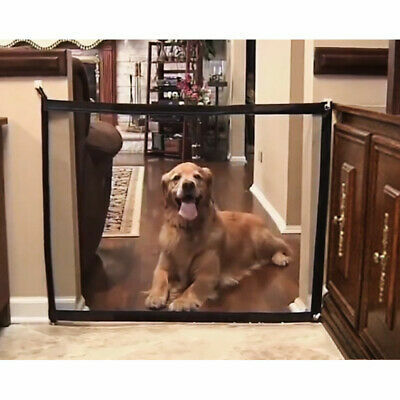 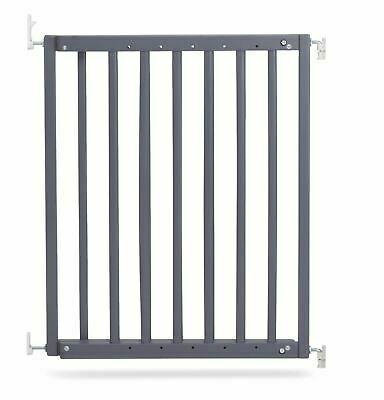 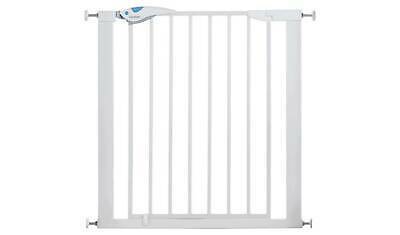 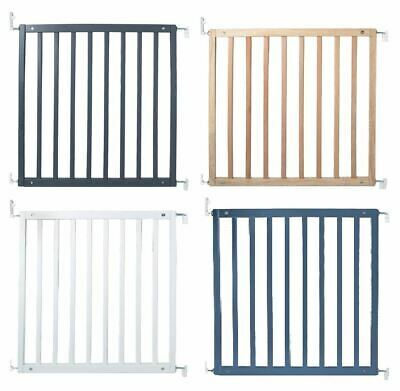 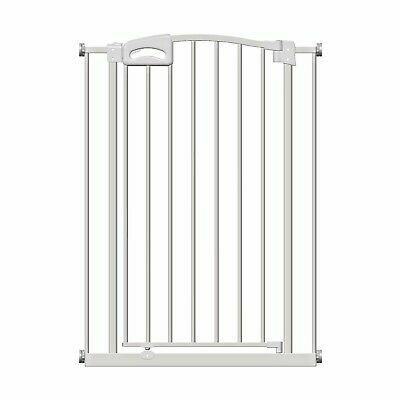 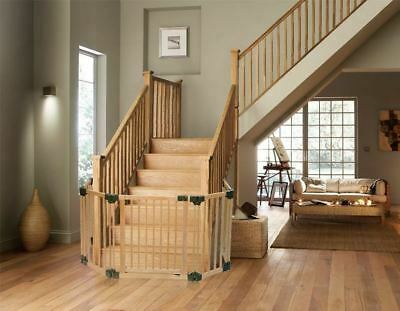 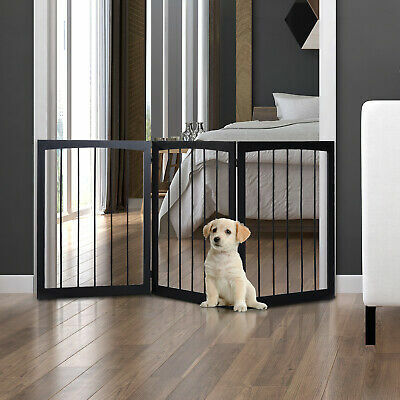 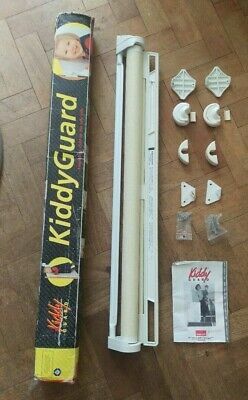 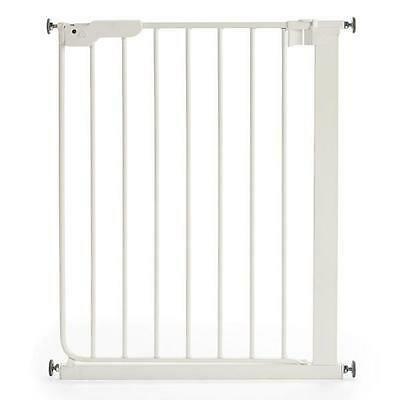 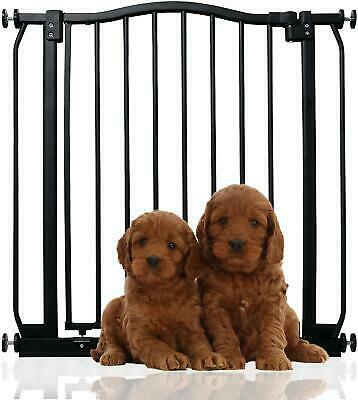 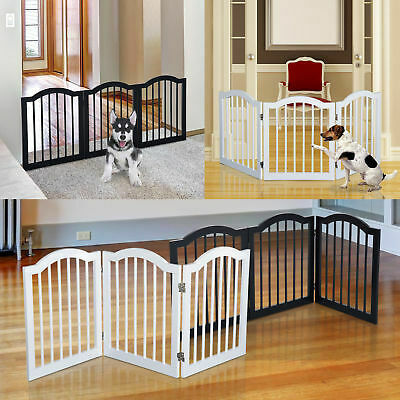 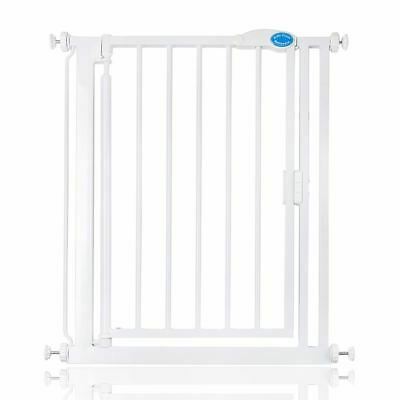 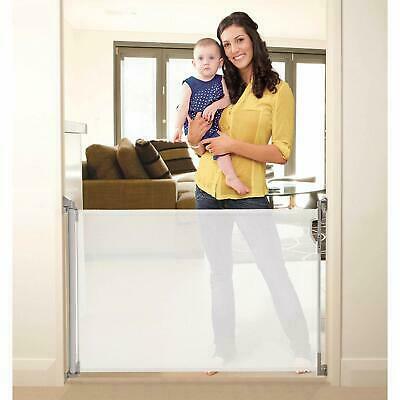 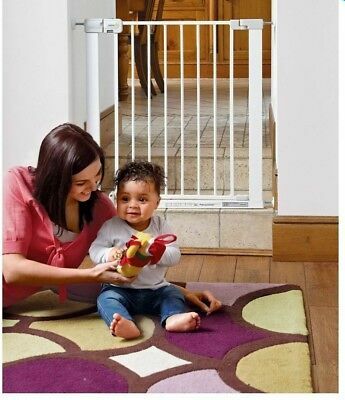 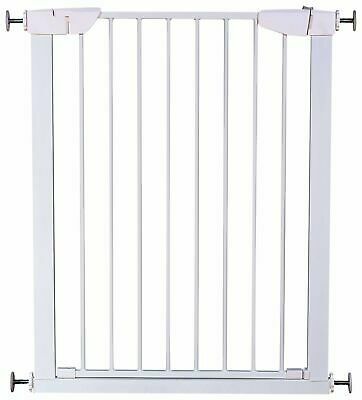 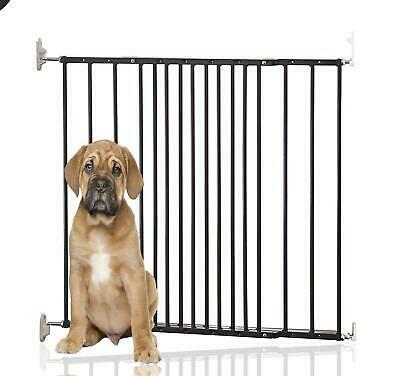 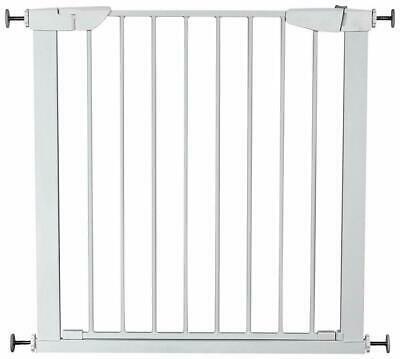 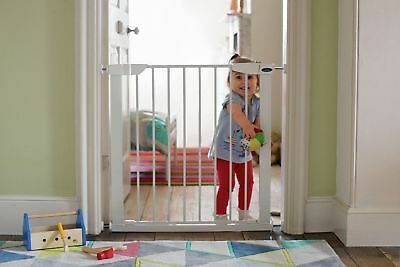 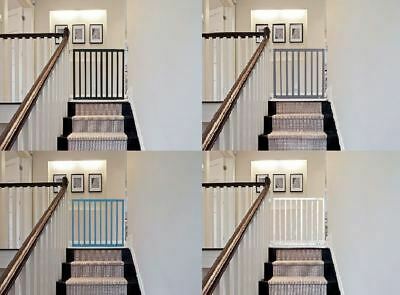 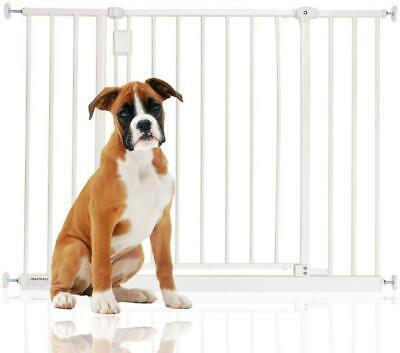 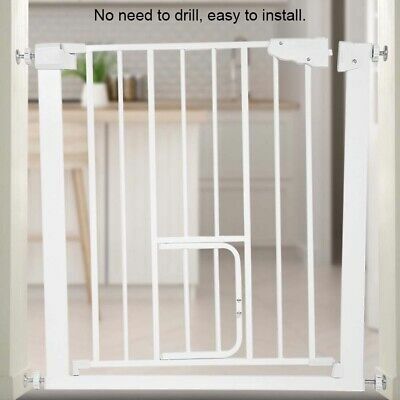 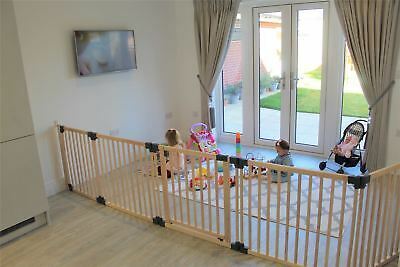 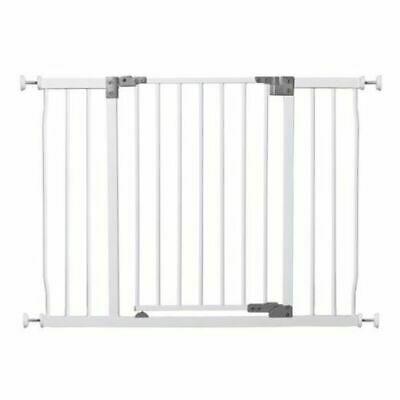 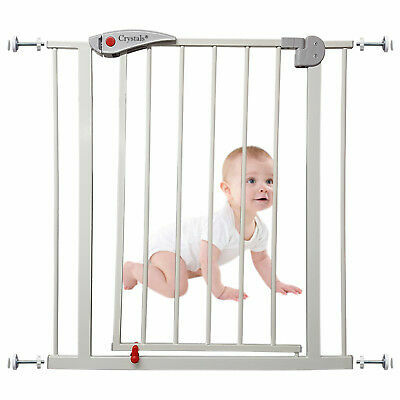 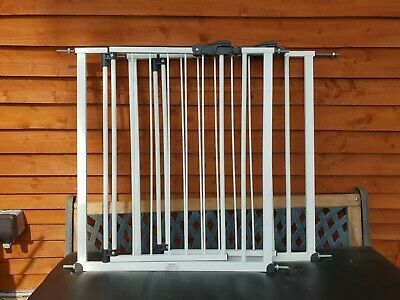 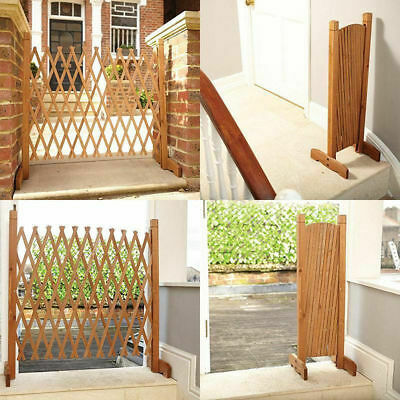 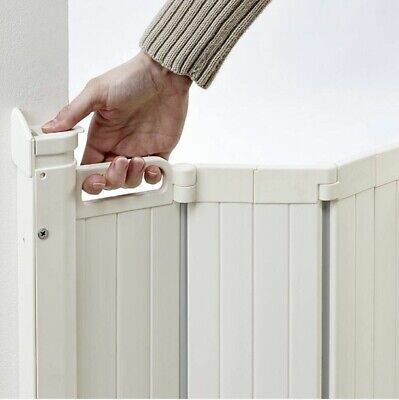 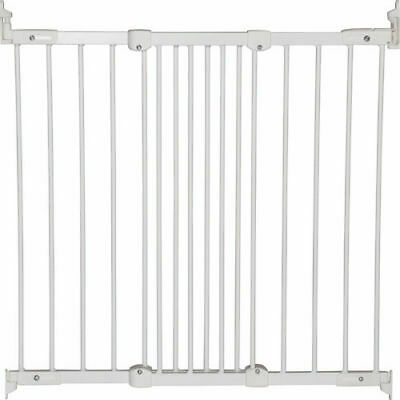 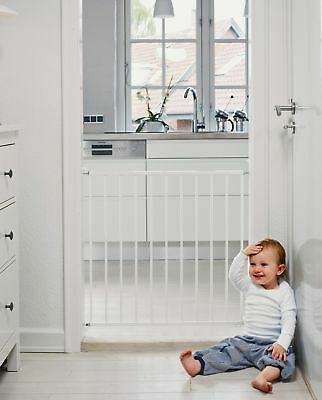 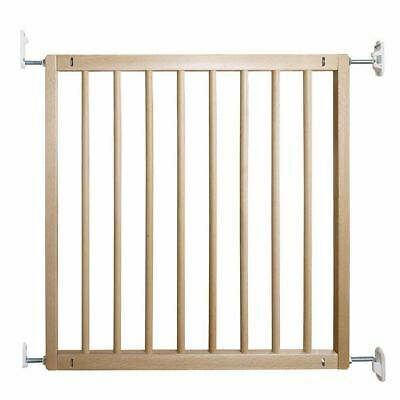 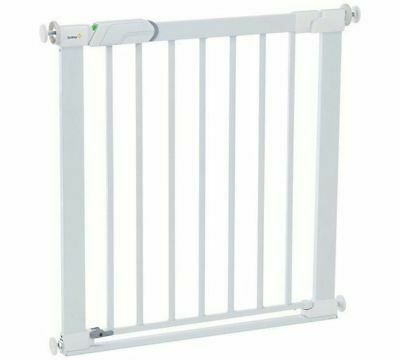 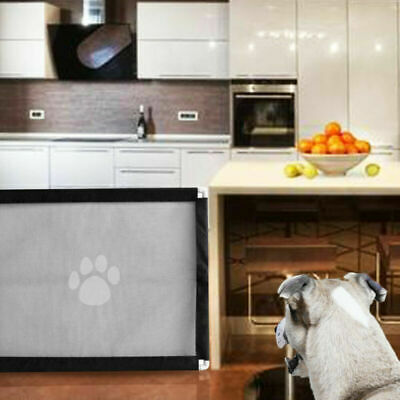 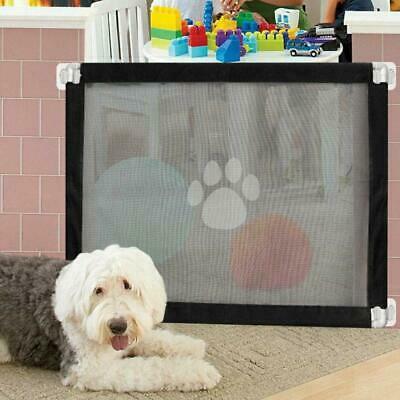 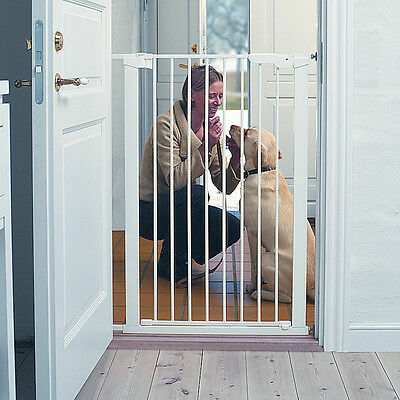 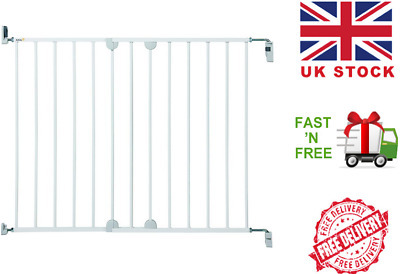 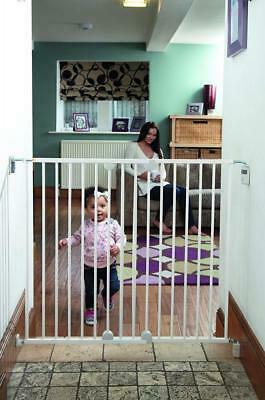 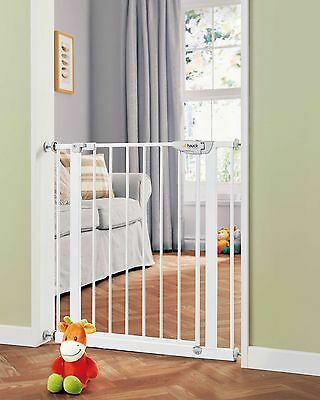 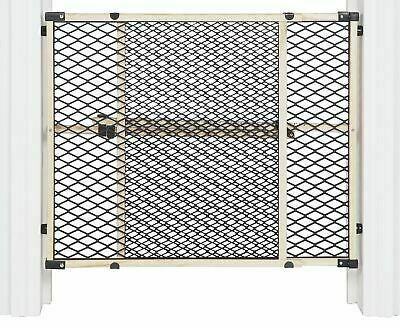 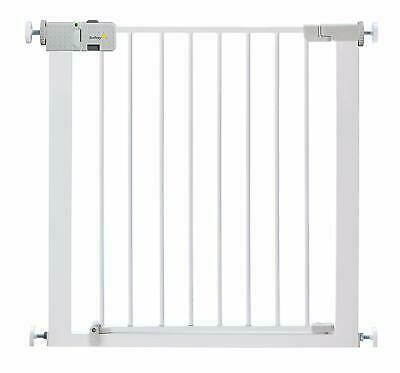 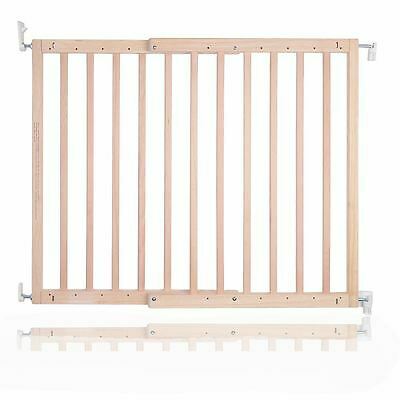 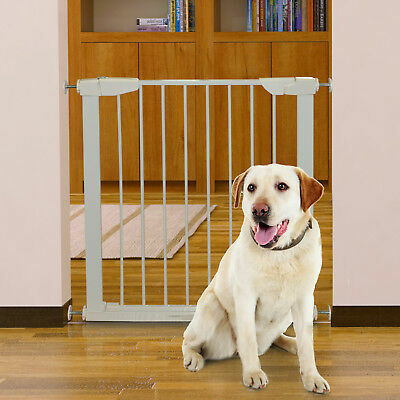 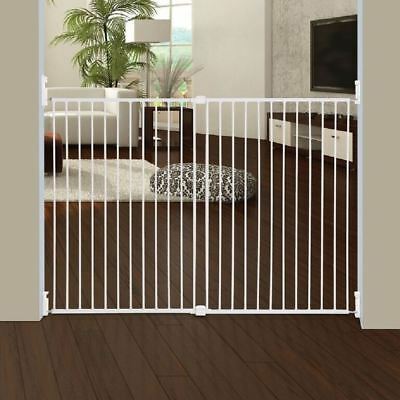 Lindam Easy-Fit Plus Deluxe Safety Gate. 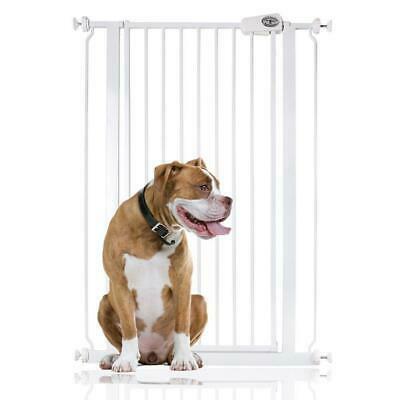 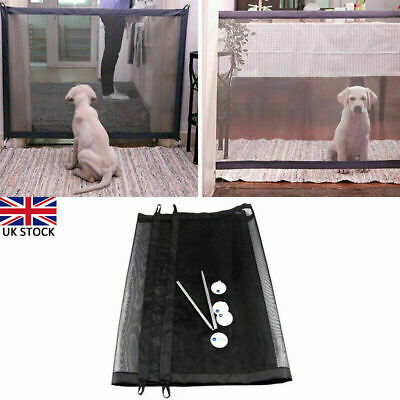 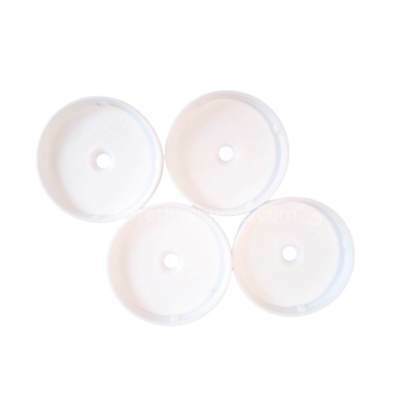 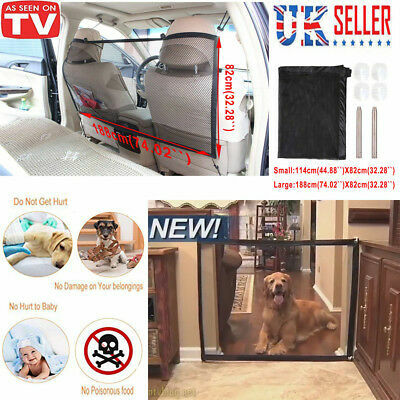 RRP £25.99 - Last One! 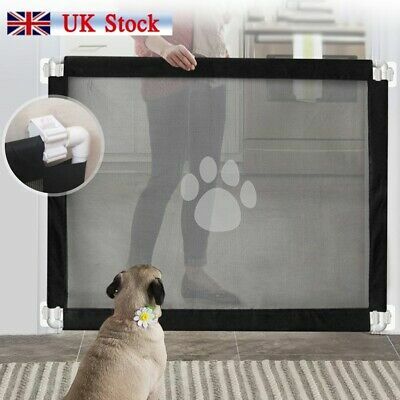 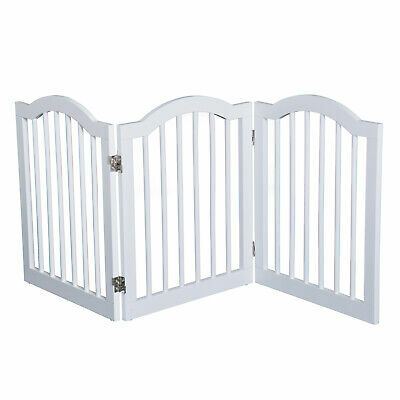 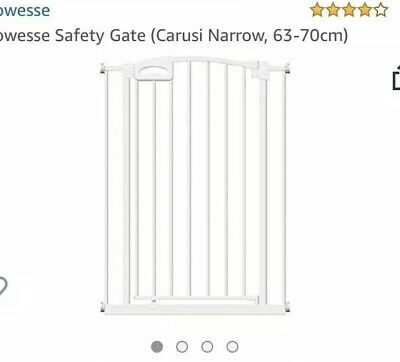 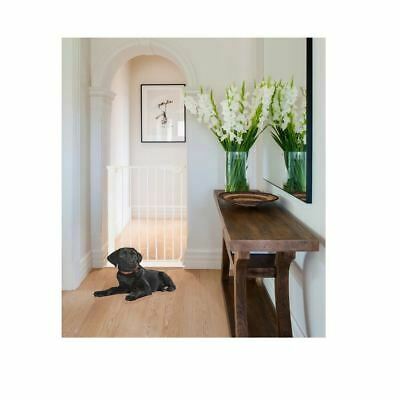 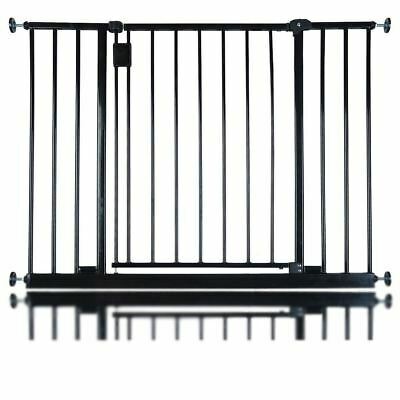 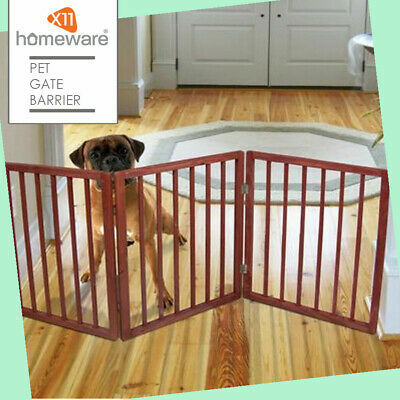 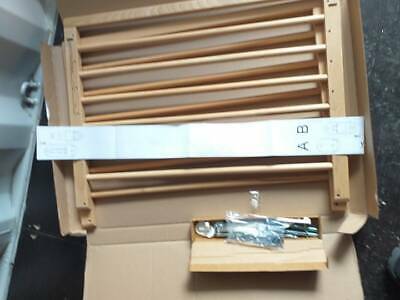 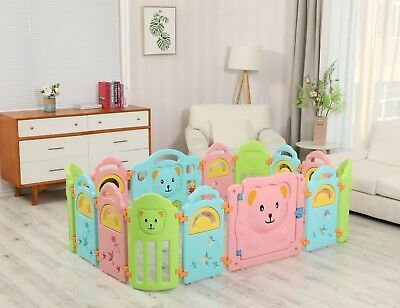 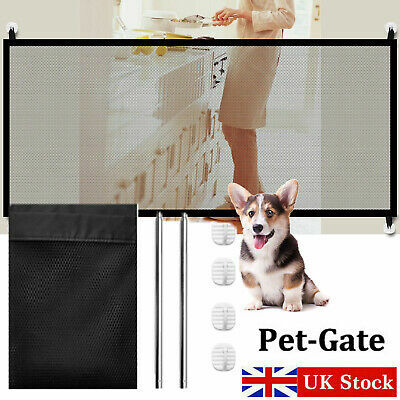 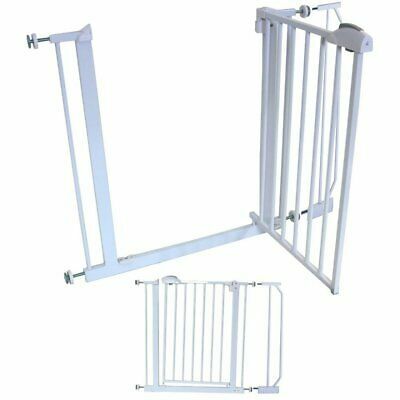 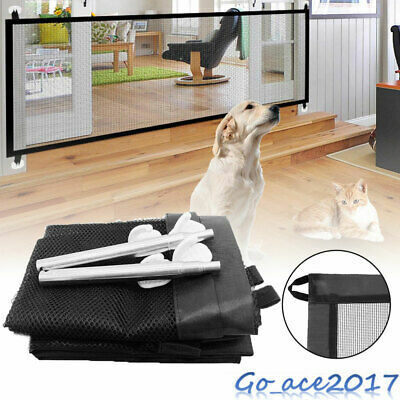 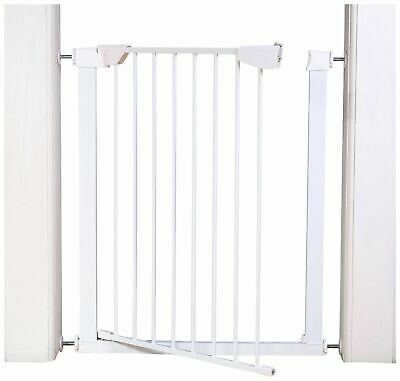 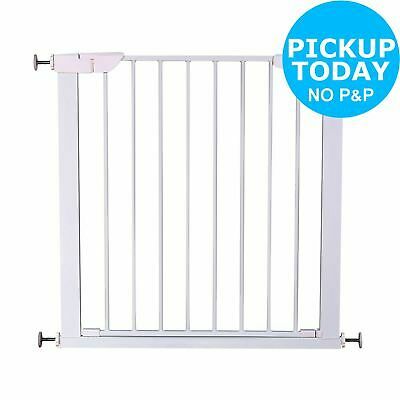 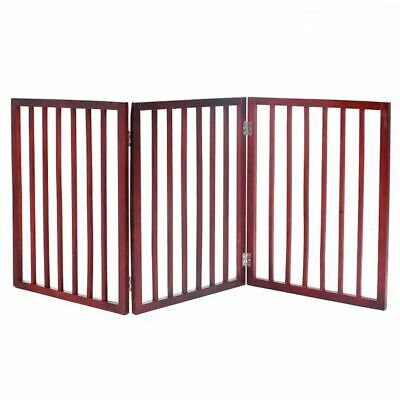 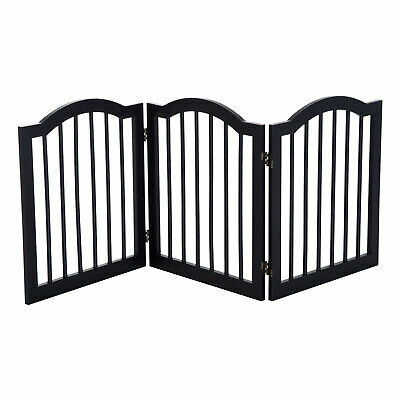 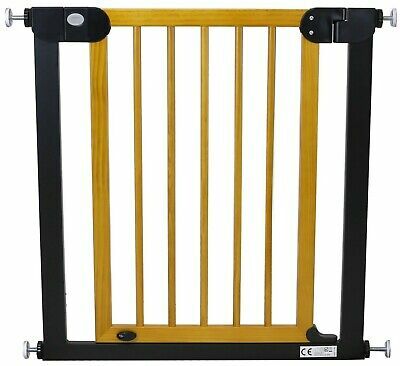 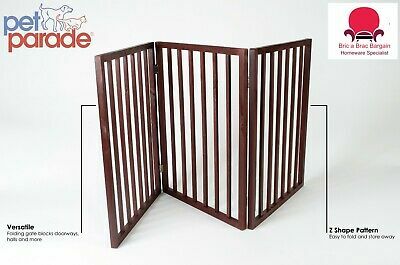 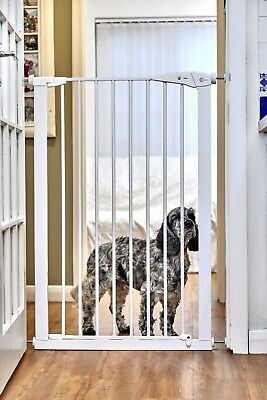 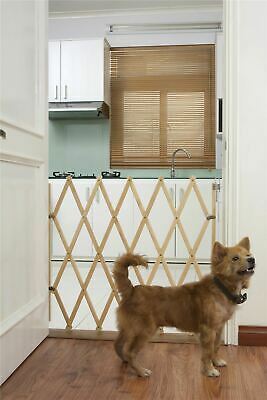 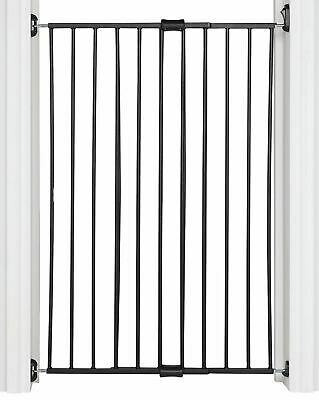 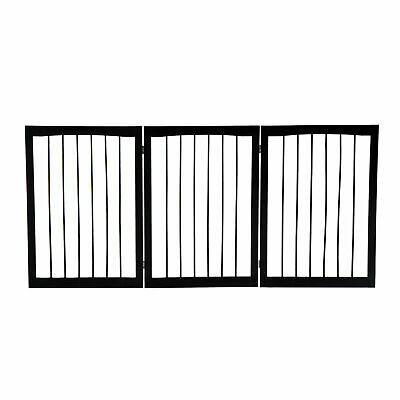 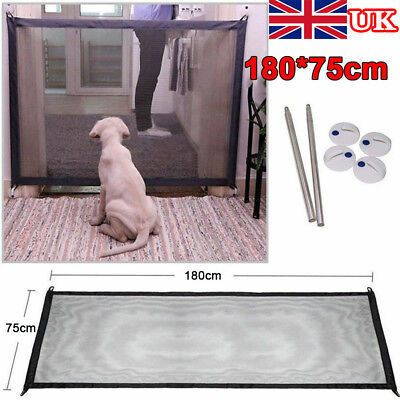 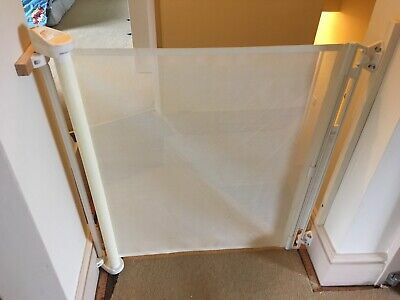 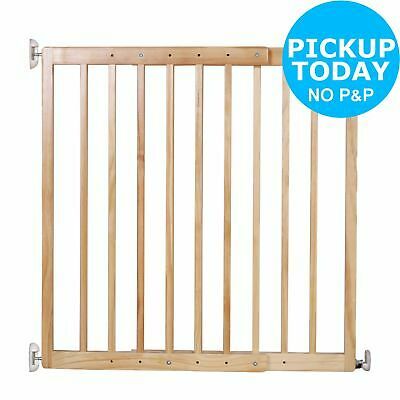 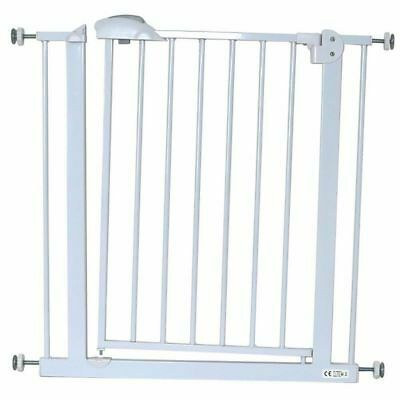 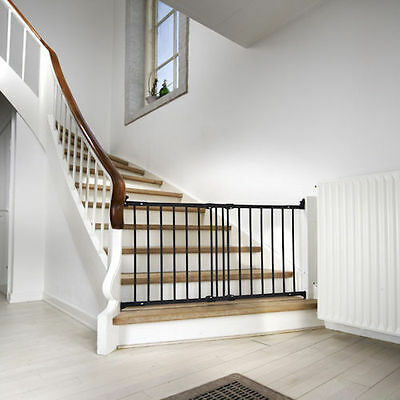 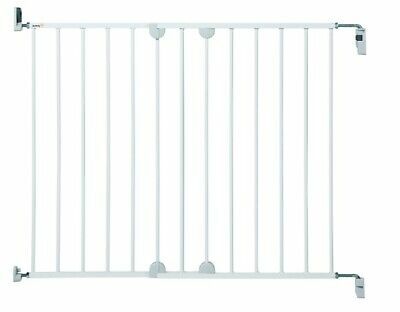 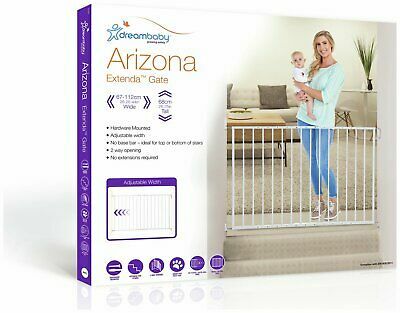 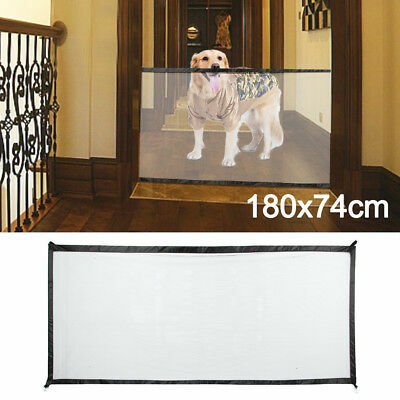 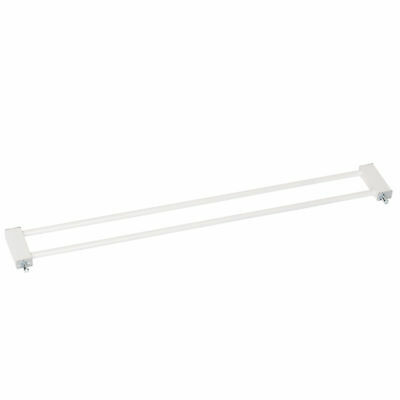 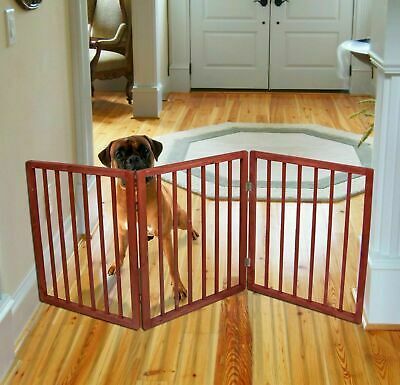 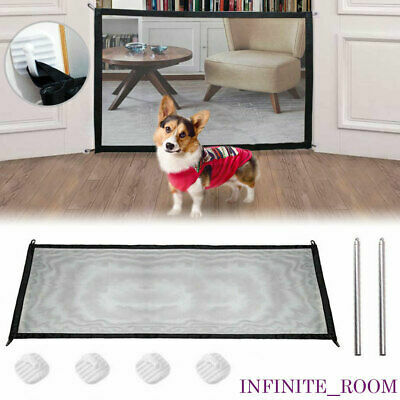 Cuggl Extra Wide Hallway Gate-GO80.